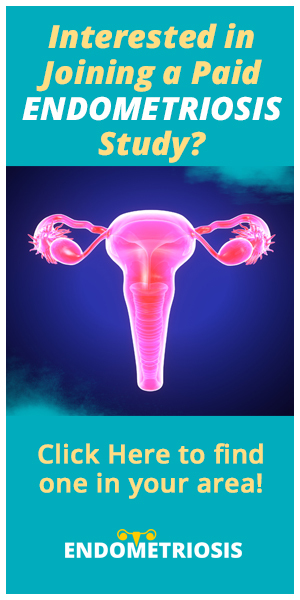 Have you ever missed your period because of Ovarian cysts? Share your experience and tips in the comments! Ovarian cysts are one of the worst pains I have ever felt. I learned that I had a cyst when I had to get my appendix removed through surgery. I had to take the routine pregnancy test at the hospital so they can have a proof I wasn’t pregnant before going for further testing. I knew I wasn’t pregnant. I had to get an ultrasound which was no problem. The technicians aren’t allowed to tell the patient anything especially if they find anything, but we had a small talk. 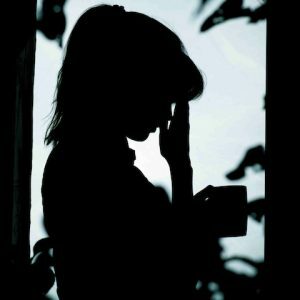 I told her about my amazing 6 months old child at the time, then she asked for a vaginal ultrasound. I approved that ultrasound so I could find out the reason for the terrible pain I was in. About half an hour later I had found out about the cyst and they blamed all the pain I was in because of that, but my mother instinct told me it was something else that put me in the pain. Did you know that you have less or more periods with cysts? 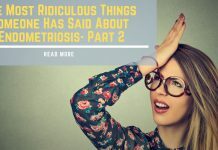 I have had 4-5 periods since I had my child a year ago because of having cysts. I don’t like that time of the month, so it was perfect with me. I started freaking out when it was 3 months in a row without a period. My doctor said something bad could happen without a period for that long. 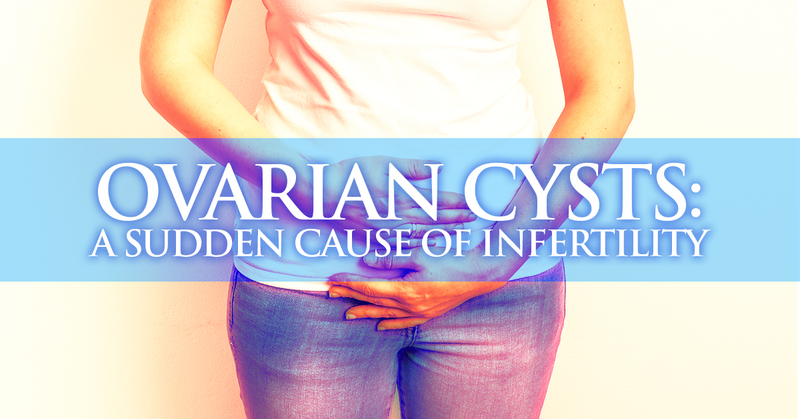 You can’t become unfertile and can have a rough time getting pregnant with cysts. Cysts are one of the worst things I have gone through and It kills me to know my daughter can be my only kid. 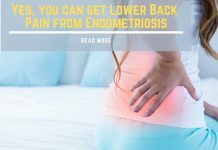 Next articleCan CBD Oil Help Manage Endometriosis?